being pretty-an indian girl's blog: Eye makeup look Inspiration- Diwali Special! 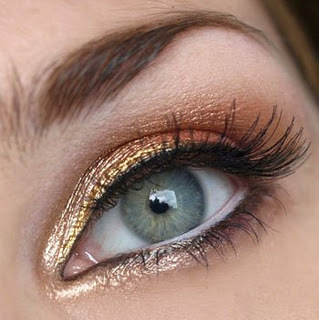 So, here's the eye makeup look inspiration foe Diwali!! 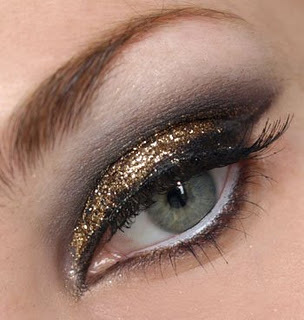 Since our dresses will be mostly about gold, silver, copper, etc sequins...eye looks should be somewhat which goes with it! 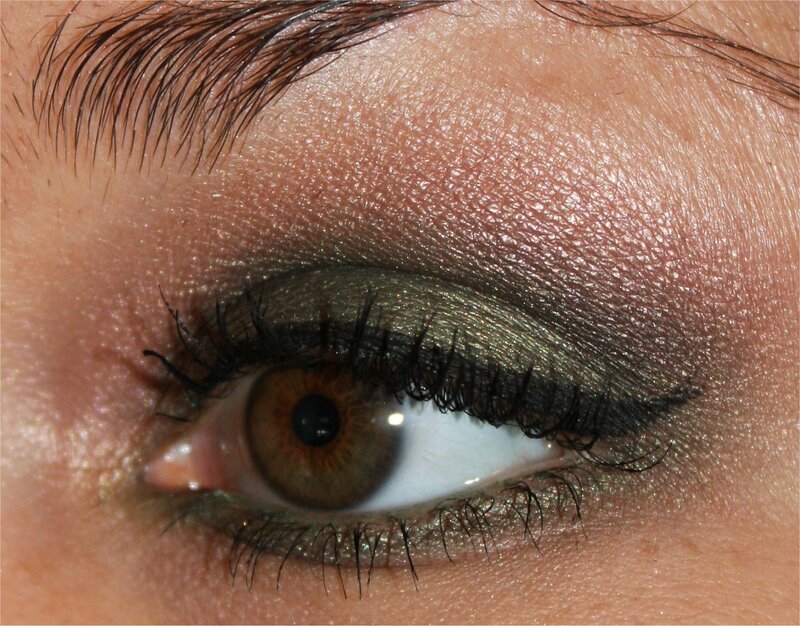 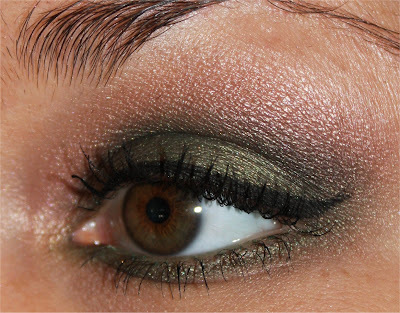 Here are some really pretty eye looks to get some inspiration from! 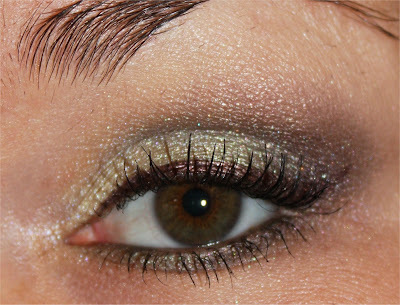 The images are from two blogs- Padmita's Makeup Blog(first three pics) and Sparkling Luna's Blog(last three pics).